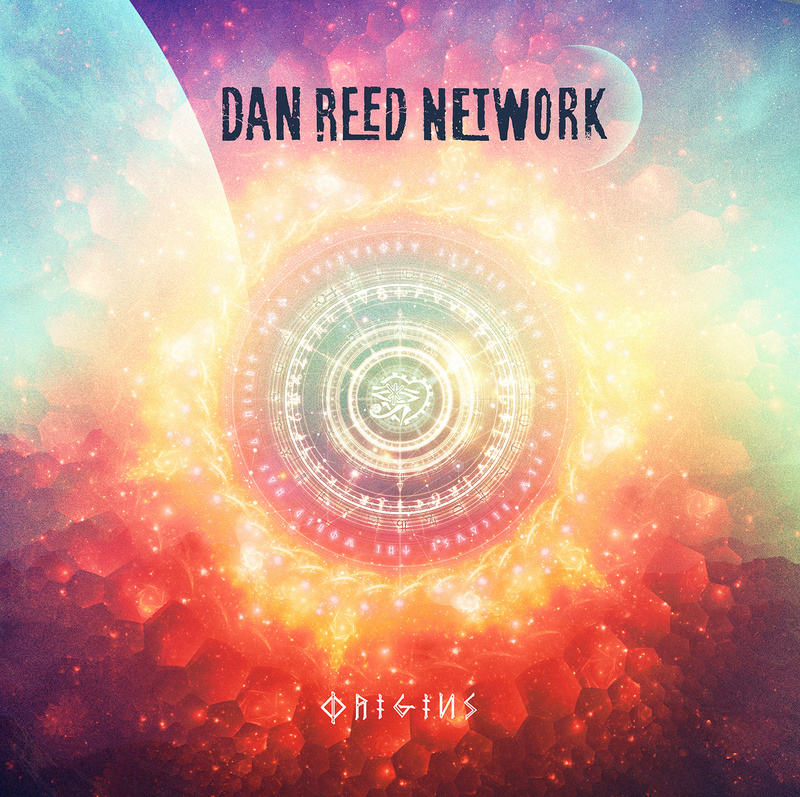 Dan Reed Network (DRN) returns this month with their new studio album 'Origins'. The aptly titled album, which reflects on the band's legacy while also moving forward, arrives two years after their last original full-length 'Fight Another Day' (which was pretty well received by fans and critics alike) and five years after the reunion of the Portland-based funk rock quintet. While recording 'Origins' the Network took a unique step as they opened the studio doors to the public and invited them in to be a part of an exclusive series of recording sessions that would eventually become the new album. It's an experimental approach that takes the meaning of "recorded in front of a live studio audience" to a whole new level, especially in the field of music. 'Origins' spans just 8 tracks but draws them over a languid 40 minutes. The tracklist is a mix of original material as well as re-workings of classic DRN tracks. Joining frontman Dan Reed on the album are three longtime members - guitarist Brion James, bassist Melvin Brannon II and drummer Dan Pred - and a new face in the form of keyboardist Rob Daiker, who adds some nice touches to the mix. Here's a breakdown of what Dan Reed Network got right and what could have been better on the band's sixth studio album (ignoring compilations and live albums). Five years after reuniting, DNR is still performing with the vigor and intent of a band that is in its prime. Dan Reed's vocal prowess is still in prime form and doesn't falter on a single note through the 8-track effort. It could be because of the fact that Reed stayed active as a solo act even during the band's hiatus or just the fresh new energy that the collective brings with their new records. There is something for both longtime fans as well as new listeners in the album. Album opener 'Fade to Light' might be a far cry from the band's signature funk rock aesthetic but the bass is still resounding. The end of the song sees the live studio audience join in an anthemic chant and the experimental effort really pays off. The production also holds its own, subtly mixing the crowd into the band's instruments without leaving any crowd-buzz that's typical of live albums. The funk-rock that's missing on the opener is unleashed on the second track, 'Ritual', a reworking of the band's first single to top the charts, resurrected from 1988, complete with 80s-styled synthesizers and all. Daiker's subtle synths sound like they're emulating the opening riff from Ozzy's 'Crazy Train' in the background. The tribal chant intro from the original has been transposed to the middle section and features the studio audience as backing vocalists. It's a fresh take on their most popular material. The slowed-down riffs on 'Forgot to Make Her Mine' and the more uplifting soul-tinged version of 'Let It Go' also work just fine. The band's diverse ethnic backgrounds and musical influences shine on the new album, adding another layer of meaning to the album title. I would have liked to see more original material on the album, simply because it would have made a stronger statement for a band that is attempting to follow strongly with their second comeback album. Although the four original tracks offer some diversity to the tracklist, it feels like there's a little something missing in the new tracks. 'Shameless', for instance, starts off with a darker and eerier approach, stripping all instruments in the intro as Reed's vocals take center stage.  But, the track feels premature as it heads into subsequent verses and choruses, as though the progressions arrived a moment too soon without allowing the track to breathe first. 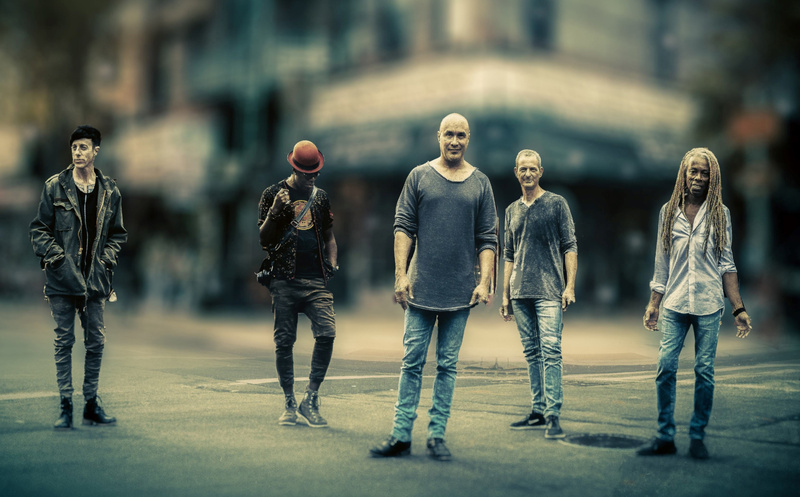 2016's ‘Fight Another Day’ demonstrated the band's skillful mixing of the 80s vibe with their signature funk rock sound, while keeping things fresh for modern ears. While 'Origins' continues to do the same, it does lose a step or two along the way.  With just 8 tracks to work with, it's a real mystery as to why some of the tracks feel slightly hurried at times, as DRN could've actually taken their own sweet time to lay the groundwork if they chose to. Perhaps it was an active choice in order to keep the tempo and rhythm of the album higher than usual. As a concept, 'Origins' is undoubtedly unique as it blends the idea of a live album and a studio album together to form something wholly original. It's a sign of a band that is perfectly comfortable in its own skin. If the Network's mission was to repurpose their funk-heavy sound for the modern era, they've surely succeeded. While doing so, they've also added a few decent new tracks to their repertoire. There's no point where there is a lull in the album and overall, it's groovy, bass-driven and refreshing. While it might not be a massive improvement over their previous record, it still has all the right ingredients to stand out as a keystone of the band's new era. 'Origins' arrives Friday, November 23, via Reed's own Zero One Entertainment label. Pre-orders are ongoing.